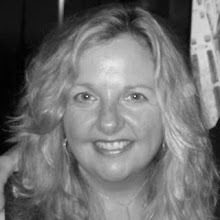 This week, I decided to take the Edible Publications' Festival of Seven Ingredients Challenge. Today, is day 1 so I pulled some homemade Rhubarb and Strawberry Compote out of the freezer and added a generous dollop my morning Greek yogurt. Rhubarb is a late Spring vegetable that's grown on the East End. Growing up, Saturday nights at my parents house in Amagansett usually meant weekend guests and a porterhouse on the grill, steamed lobsters and corn, tomatoes, and a pie made with fruit that we bought at the farm stand. As a budding cook, I almost always made the pie. These days, I like to have the "pie experience" without the "pie calories" and instead make sugar-free fruit compotes that I serve over yogurt or eat plain. Every June, I make a batch of rhubarb and strawberry compote and freeze it. I love the tartness of the rhubarb which is balanced by the sweetness of the strawberries. 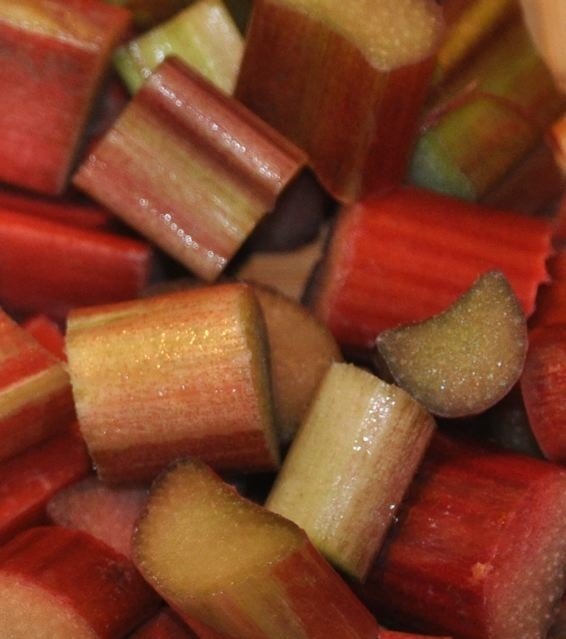 Rhubarb is nutritious and has medicinal properties as well (see ABOUT THE RHUBARB below). Rhubarb is also great in homemade chutney. Here's a recipe I developed a few years ago for Rhubarb Chutney -- it's great served with grilled poultry and pork. This recipe has equal parts of rhubarb and strawberries making it tarter than the ratio of 3:2 strawberries to rhubarb in most compotes. Feel free to add another cup of strawberries for a sweeter outcome. Add strawberries and rhubarb to a heavy saucepan along with grated ginger root, lemon zest and orange zest. Pour orange juice over the mixture. Bring to a simmer for approximately 7 minutes, stirring carefully until fruit begins to wilt. Do not overcook. Taste. Add a few teaspoons of sugar, honey or maple syrup, if needed, and let simmer one more minute to incorporate the sugar. If compote is liquidy, pour the mixture through a strainer being sure to save the extra liquid (it makes a delicious soda when added to seltzer water). A savory, spice-laden and zesty treat, fruit chutney, in particular rhubarb chutney, goes well with chicken, duck and pork. 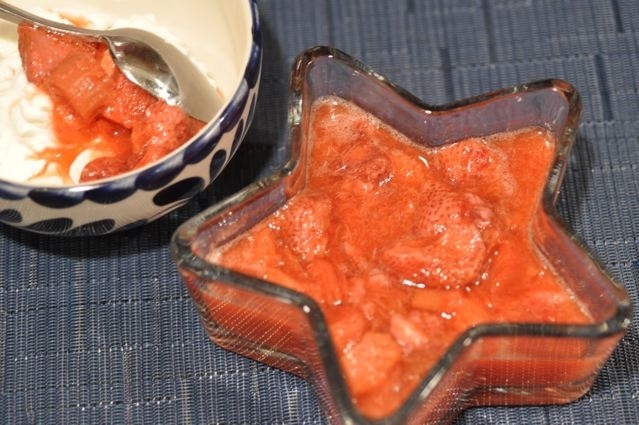 Rhubarb Chutney can be made ahead of time and jarred or frozen. Combine rhubarb, red onion, brown sugar, green apple, blueberries, vinegar and spices in a large heavy saucepan. Stir frequently and cook until thickened (about 30 minutes). Cool to room temperature. Makes 2 pints. Many people think rhubarb is a fruit because it's often served with other fruit, such as strawberries, as dessert or in a jam, but it's a vegetable. Deep red, pink and green stalks, similar in shape and texture to celery, are tart to taste so complement sweet fruits quite well. Originally from Asia, rhubarb came to the US in the late 18th century and is now available around the world. It's at farmers markets from April to early June in the northeastern US (June 9th is National Strawberry Rhubarb Pie Day -- who knew?). Rhubarb is very good source of dietary fiber, vitamin C, vitamin K, calcium, magnesium and manganese. In Traditional Chinese Medicine, rhubarb has been used for centuries to treat stomach ulcers, constipation and inflammation, however, at this time there are few clinical studies to support these claims.